There several sources of litter in the world. It can be gained from the collection of business trash, household trash, industrial loading docks, demolition site and construction site. 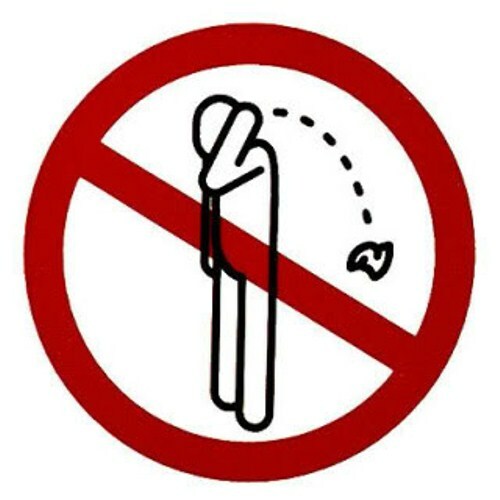 We know that there are many reasons why people do littering. The main reason is because people are too lazy to reach the trash container or they do not see any disposal container around the area. We agree that littering is one for the ugliest behaviors that people still do in this day. By littering, you give the environmental, economic and legal impact to the world. Look at recycling facts here. Littering can banish the beauty in the neighborhood. It also has bigger effect on the crime because more neighborhood with litter problem has higher crime, less pride and decrease property value. Now let’s relate the economic impact with littering. 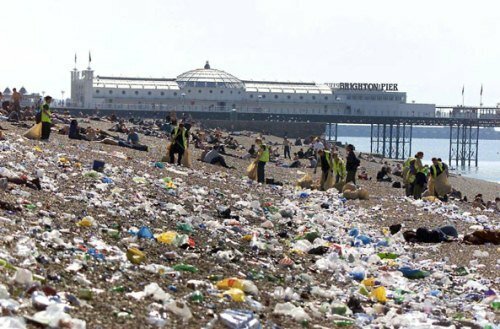 Many people only consider the environmental effect when it comes about littering. When you never clean the litter in the neighborhood, you lose the money since the value of a home is decreased. Each year the government has to spend million dollars to clean up the litter. Think again when you are littering. 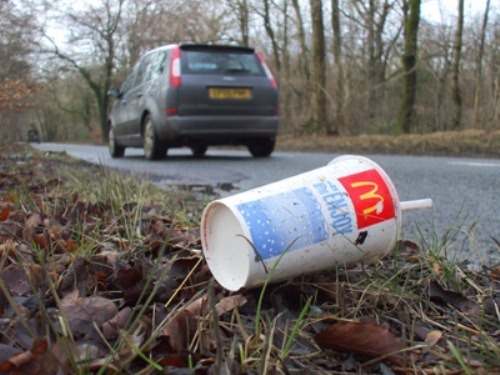 In Pennsylvania, you can be fined $300 if you litter from a vehicle. Littering from the vehicle is common to see on the street. This behavior increases the accident in the road because they want to avoid the litter. 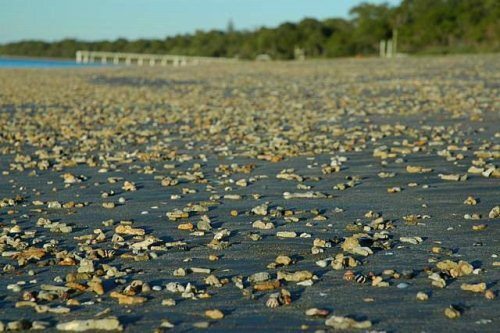 If you love the earth you need to note on the environmental impact of littering. Litter can make the natural resource destroyed. The plant cannot grow well if you put many litters around them. 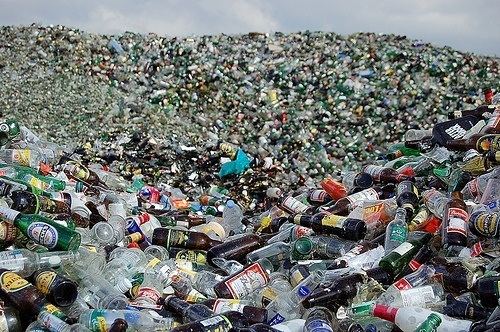 Look at landfill facts here. Many animals get infected and died because of too many litters in the world. You need to preserve the clean environment to make the earth fresh and healthy. There are many solutions that people can do to avoid litter. People have to be educated about the impacts to place litter on the right place. You can make the people in the neighborhood proud if the space is clean and fresh. It is will be great if each home is equipped with garbage bins or disposal. Don’t forget to make people aware of the importance of placing the litter on the bins. Do you agree on facts about littering above?